Ah… the blog. What a dusty forgotten piece of virtual real estate this has become. Hello again. This space has been through its own little identity crisis by serving several purposes. Somehow it always seemed to stay true to its theme. Funny how that works sometimes. The other day I realized it is time to change direction again and allow the blog (and myself) to evolve once more. 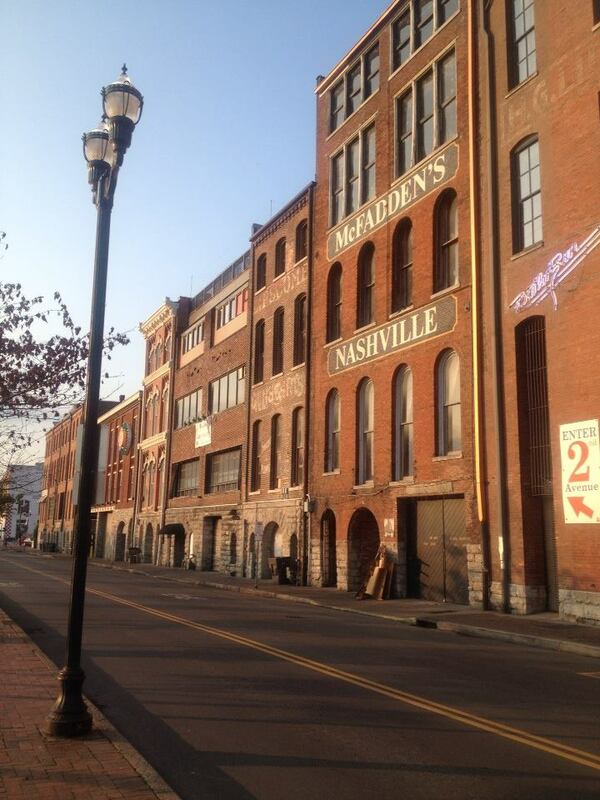 Ironically, it will thread back to that same place… Nashville… but in a different way. Yesterday was the Nashville Marathon. And no, I wasn’t there because I’m here, at home, training for next week’s Flying Pig 3-Way Challenge*. But my mind was running through the streets of Music City and as I ran my training miles, I was very cognizant of a ticking clock. When I got the wild idea to challenge both my body and mind with this year’s 3-Way I said to myself, “well, if I can do this then I bet I can do a full marathon.” I think I was experiencing a runner’s high at the time. So — threading this all together — I’m going to attempt something I really never thought I would. My next big race plan is the Nashville Marathon in April 2016. All 26.2 miles of it. Metaphorically speaking, I’m chasing something I’m not sure I can find or even acquire as my ego has summoned in its “nice and tidy way of planning things.” Maybe that’s my Achilles Heel right there and what I will wrestle with the most. What happens if it doesn’t happen as I’ve so perfectly scripted in my dream? What if I never make it to Nashville? What am I really going to learn and carry forward from all of this? How much is this going to hurt? Additionally, as I start to figure out how to run two times further than I’ve ever run before, I’m going to back away from most forms of social media. I won’t shut down my accounts and I don’t think I’ll be able to completely stop checking in with folks but let’s just put it this way, you won’t see me — or what I’m immediately staring at — as much. I want to better craft the content I share. Most of what I want to say will reside here. Using the discipline of a blog, I’ll chronicle the journey over roads and wayward musings. Before you see it, I’ll have to put thought into it. No more quick trigger post it in the moment. I realized I have somewhat lost my center and fallen into a frantic pace of life. And as much as I want to whine about that and blame whoknowswhowhatwhen, I realized as well, a good deal of this spastic feeling is of my own doing. *I’ll be running two back-to-back races on Saturday (10k & 5k) and then the Half-Marathon on Sunday at 6:30am.